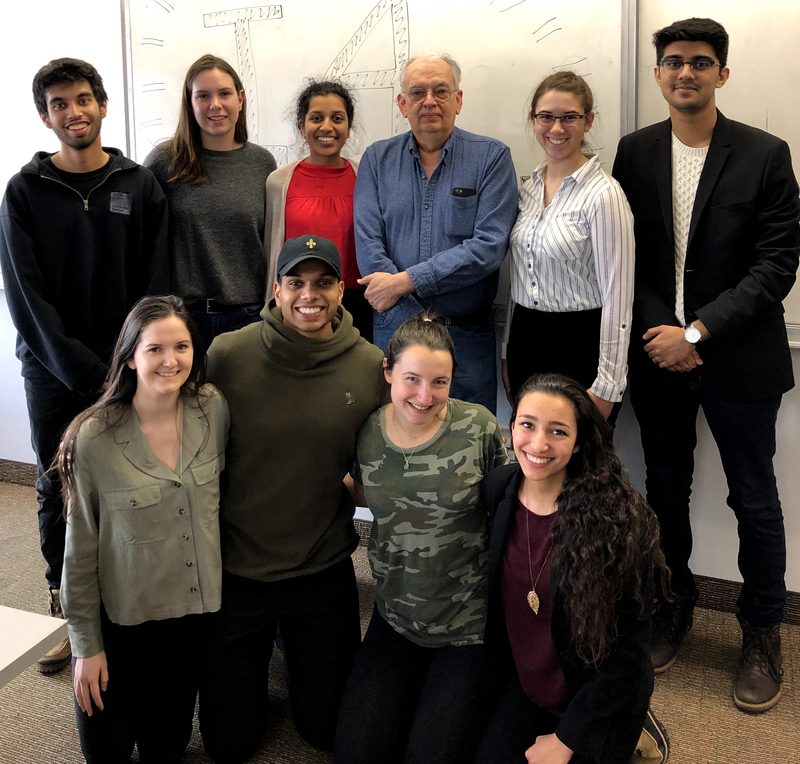 Recently, 19 students representing the Waterloo chapter of the Institute of Industrial and Systems Engineers (IISE) participated at the 2019 student conference, held at Concordia University in Montreal, Quebec. The students took part in various competitions, including the Theoretical Exam, Technical Paper, and Case Study. 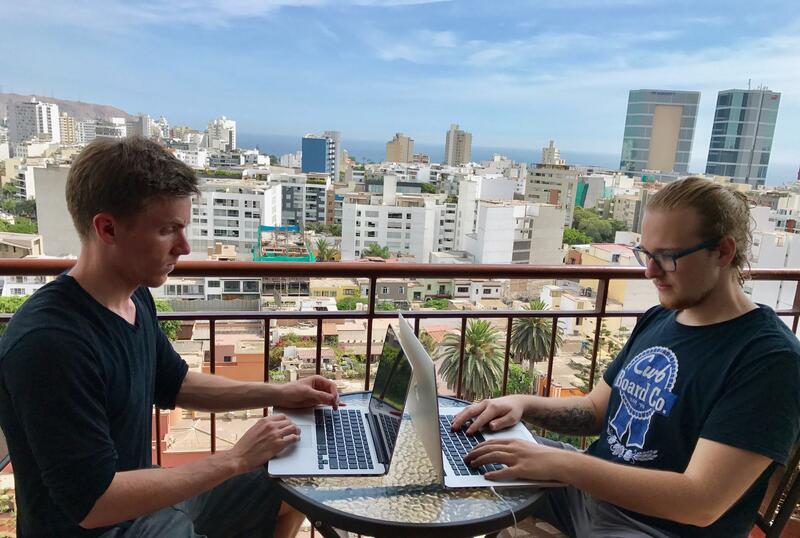 For over 12 years, students taking MSCI 651 and BE 605 courses have been involved in hands-on projects with humanitarian development organizations, applying information technology to solve problems in developing countries. The courses are taught by Prof. Peter Carr, a faculty member in the Department of Management Sciences. Management Sciences professor Mark Hancock was recently honoured with the 10-Year Impact Award at the ACM International Conference on Interactive Surfaces and Spaces for a paper he co-wrote almost a decade ago as a doctoral student at the University of Calgary. Molly Beckel, a graduate of the 2013 management engineering class was recently honoured with a 2018 Young Women in Energy award. Molly works as a Facilities Integrity and Reliability engineer for the TransCanada Corporation. She is active in the energy industry and serves as Calgary Chapter Chair for the Young Pipeliners Association of Canada, a pipeline advocacy group. 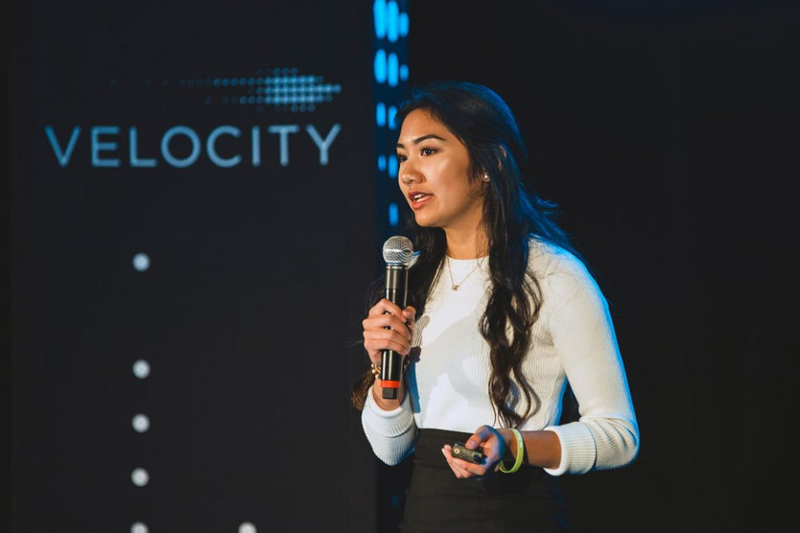 FEM in STEM, founded by first year Management Engineering student Mylene Tu, was one of four early-stage Waterloo student-run startup winners in the Velocity $5K competition. 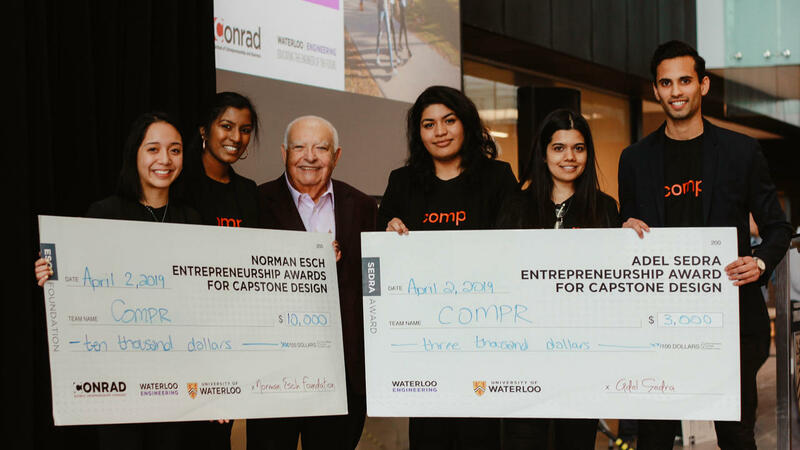 A couple of disastrous co-op housing experiences were the inspiration behind a Capstone Design project that has developed into a startup company with the goal of ensuring students on work terms find decent and affordable accommodation. PadPiper is an online site designed to help co-op students and interns locate verified furnished housing.